Ian was born on April 27th, 1981 in West Hartford, Connecticut and was immediately indoctrinated into a life exploring the woods just right out his backdoor. 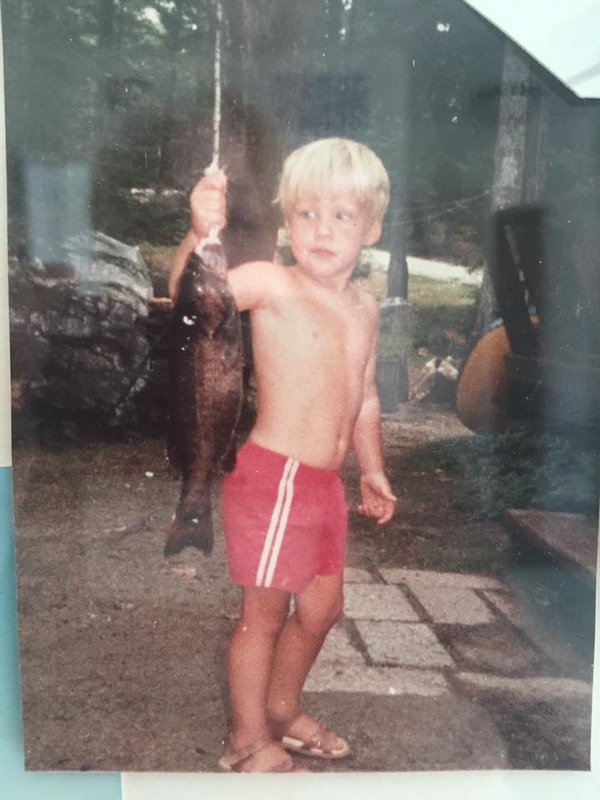 As Ian grew up, he spent summers expanding upon his backyard skills at Camp Tohkomeupog in the foothills of the White Mountains in New Hampshire and causing trouble at his grandparents summer home in Maine. In 2000, Ian left the confines of the east coast, and traveled to the Pacific Northwest to attend the University of Washington for his undergraduate degree in Environmental Science and Forestry. Upon graduating, he set off to blend his passion for skiing with outdoor education and relocated to Steamboat Springs and then Driggs, Idaho where he could be found teaching snowboarding, or working as an intern at Teton Science School. He then returned to the University of Washington, and Islandwood to receive his Masters in Environmental Education. From rafting the Green, to fishing remote rivers in Wyoming, Ian explored his passion for the outdoors in ways that most people can only dream of. Ian finally settled in the Methow Valley to begin his career as an educator at the Methow Community School after completing a few different seasonal positions working as an educator in Nicaragua, the Blackfeet Indian Reservation, JacksonHole, and the North Cascades. After a brief reprieve in Jackson Hole during the winter of 2012, Ian returned to the Pacific Northwest and started a position with the Wenatchee River Institute as their Program Director. Ian's passion was to provide opportunities for under-served youth to connect with the natural world. In the three years he was on staff at WRI, he connected with local agencies, school districts, and other stakeholders to create dynamic programming for students and adults from all backgrounds. Ultimately, Ian's work through WRI resulted in the organization receiving the only grant in Chelan County for the WA State No Child Left Inside program in 2016. The grant allowed WRI to provide summer camps to under-served youth in the greater Wenatchee Valley. In 2017, Ian and his partner, Steph, relocated to the Methow Valley where he took on a role as the Methow Campus Program Coordinator for The Bush School. His vision for this position was to not only connect students from The Bush School in Seattle with a landscape that he treasured, but to also provide opportunities for all Methow Valley students access to these same learning opportunities. Just as Ian was digging into his new position, he was tragically killed in an avalanche near his home in Winthrop. Ian's friends, family, community and colleagues immediately rallied together to preserve Ian's memory and vision to live in perpetuity. The Ian Fair Fund for the Methow Campus was born overnight, and continues to evolve with new ideas and programs supporting students from both The Bush School and the greater Methow Valley in partnership with both The Bush School and Liberty Bell Middle & High School in Winthrop.